Oasis Park Square at Doral has been in the works for a couple of years and is now under construction. 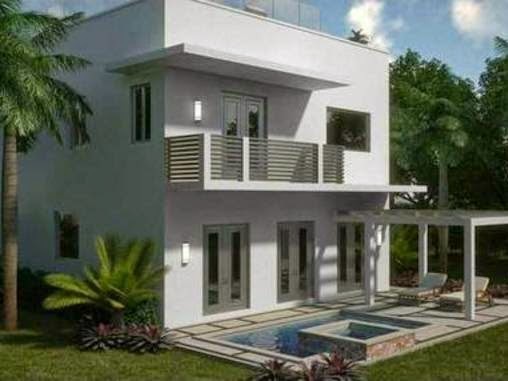 Situated in the heart of Doral so close to Trump National, Miami International Airport, and Doral’s best resources for shopping, this listing features a 3,000+ square foot single-family, contemporary home with four bedrooms and four baths. It features clean lines and style along with high-end appliances, a wine cellar and, what every Florida home needs – a roof top patio and Jacuzzi. It is going to be a spectacular home. The new gated community offers 24-hour guard gated security, a community pool with cabanas, an exotic koi pond, decorative street lighting, and a high privacy wall surrounding the entire community just to name a few. Downtown Doral is coming together and turning out to be as spectacular as the plans showed months ago when the development was just on paper. This property has never been lived in and features golf course views. As the biggest floor plan, this property features five bedrooms and four baths, and developer upgrades including a terrace and roof deck penthouse with terrace. On top of that, other features include an alarm system, security cameras, and so much more. Downtown Doral is a city within a city making it easy and possible for residents to live, work and play without ever having to leave the neighborhood – that is unless golf is on the schedule in which case, residents have to drive down the street or a trip is planned which involves airport travel (only a few minutes away). 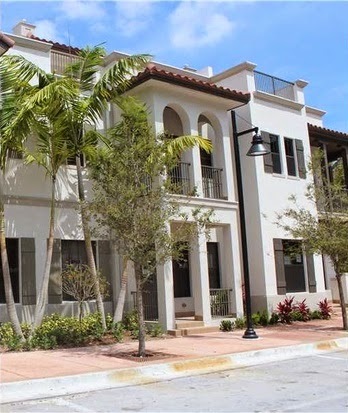 Another townhouse is ready for owners at Downtown Doral. This townhouse comes with an amazing golf view and tons of upgrades. There are three bedrooms and three and a half baths with a studio on the third floor along with a wonderful rooftop terrace and barbecue. Located in the heart of Doral, Downtown Doral is close to Trump National, shopping, dining and the major transportation hubs in Miami-Dade. This new community touts itself as a place to live, work, and play which has never been so true. In addition to residential properties, Downtown Doral will feature retail and office space as well as Doral government offices, charter school and more. This is a gorgeous and roomy new two-story home. With four bedrooms and four baths, the Chianti Tuscan floor plan features an open two-story living area, a large kitchen with stainless steel appliances and an adjoining breakfast area, washer and dryer, two-car garage, a large master bedroom with sitting area and balcony facing the backyard and, best of all, a guest bedroom and bath on the main floor. Along with this elegant home come other extras like a gated and secured entrance, pool, party room, gym, game room, meeting room & library. This residence is currently under a lease contract. Another new home in Vintage Estates, this 2,400-square foot home has three bedrooms and two and a half baths with a beautiful living area, open kitchen, two car garage, formal dining room, and a master bedroom with a balcony overlooking the community’s lake. On top of this, the kitchen features stainless steel appliances, high-end counter tops and custom cabinetry. 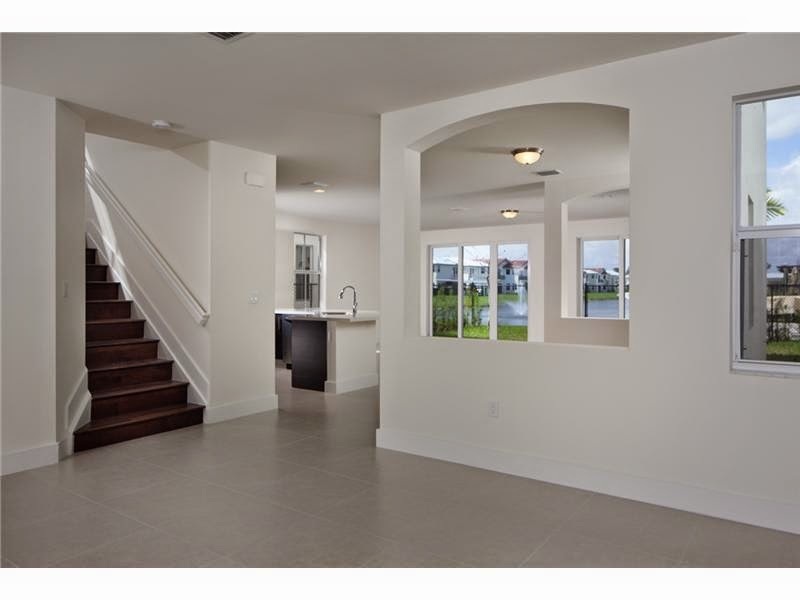 living area, open kitchen, stainless steel appliances, formal dining room, powder room on the first floor, washer and dryer, 2 car garage & master bedroom with a balcony facing the lake. Vintage Estates is a gated & secured luxury community ideal for families because it has a resort style clubhouse area with infinite-pool, kids' pool, party room with kitchen, gym, game room, meeting room & library 24-hour manned security, trails for walking, running and biking and a lot more. 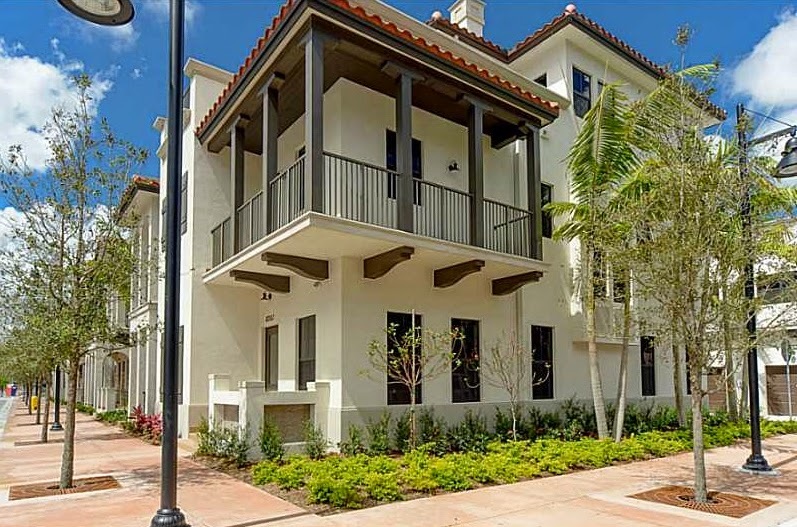 In terms of location, Vintage Estates is close to major thoroughfares, Miami International Airport, and top rated golf courses. 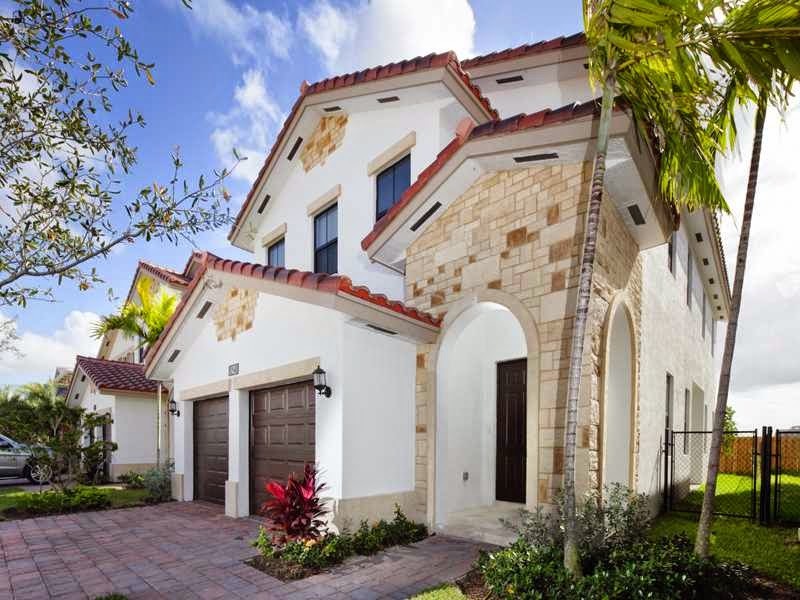 In addition to these listings, there are many other Doral properties built in the last couple of years and listed for sale starting in the upper-$200s. From condominium units at 5300 Paseo, Doral Cay and Vintage Place to single family homes in Vintage Estates, Isles at Grand Bay and Oasis Park Square, buyers wanting a brand new home can look forward to top quality real estate at a much more affordable price than in other parts of Miami-Dade County.